With the start of 2015, it’s not too early for individuals and companies to think about tax planning. Following are some Affordable Care Act-related issues you may want to consider. The individual shared responsibility provision took effect on January 1 of 2014, but the similar provision for employers was delayed until this year. 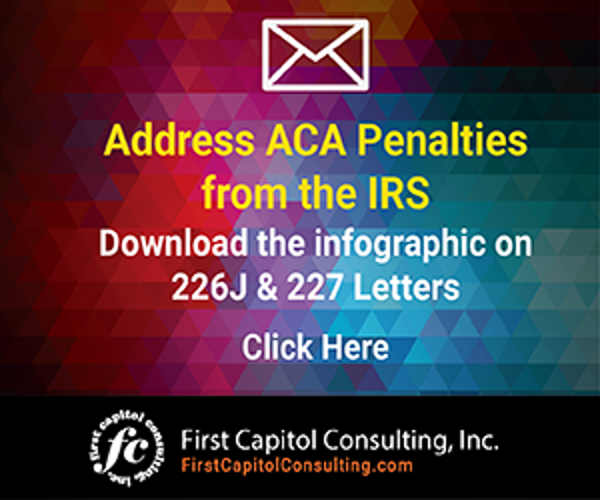 The IRS has also issued guidance on various provisions of the ACA, including how taxpayers should report premium assistance tax credits. Small employers with fewer than 50 full-time employees, or the equivalent of 50 when part-timers are included, are exempt from the employer mandate of the ACA. Those with 50 to 100 full-time employees or equivalents may be eligible for transition relief (IRS publication TD 9655), but must satisfy a number of IRS requirements to obtain that transition relief. Employers with 100 or more full-time employees or equivalents may, under the transition relief, be required to provide coverage in 2015 to only 70% of qualified employees, rather than 95%. The IRS has issued Notice 2014-49 describing two methods for determining if a worker is full-time: a monthly measurement method, and a lookback method. Individuals will have to report on their income tax returns for 2014 whether they had minimum essential health insurance coverage for all or part of the year, unless they were exempt from this requirement. 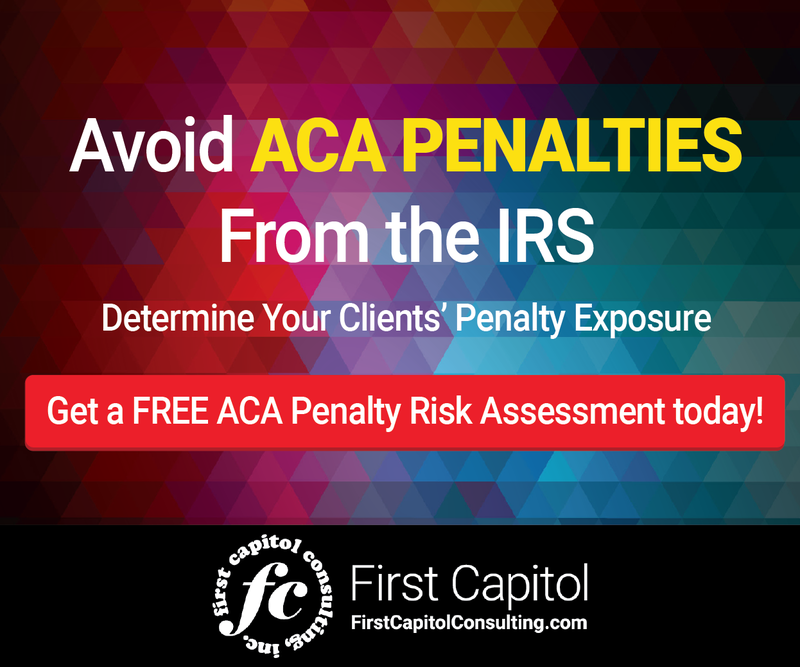 Those who did not have the required coverage and were not exempt may be liable for penalties. Individuals who are exempt must file Form 9865 with their federal tax returns. Individuals who obtained health coverage through federal and state marketplaces may be eligible for a subsidy. Those who received subsidies in states that do not operate their own marketplaces may be affected by the King v. Burwell case now before the Supreme Court. Oral arguments are scheduled for March, with a decision expected in June. Small employers, with no more than 25 full-time equivalent employees, may be eligible for a tax credit under TD 9672. Other requirements include paying average annual wages of no more than $50,000 per employee, and maintaining a qualifying health insurance program. The tax credit was up to 35% of health premiums for years 2010 through 2013, then up to 50%. For tax years 2014 and after, an employer claiming the credit must obtain coverage through the SHOP (Small Business Health Options Program) Marketplace or qualify for an exemption. For health savings accounts, the IRS announced in Rev. Proc 2014-30 that the annual limit on deductions is $3,350 for individuals with self-only coverage under a high-deductible plan, and $6,650 for an individual covered under a family plan.